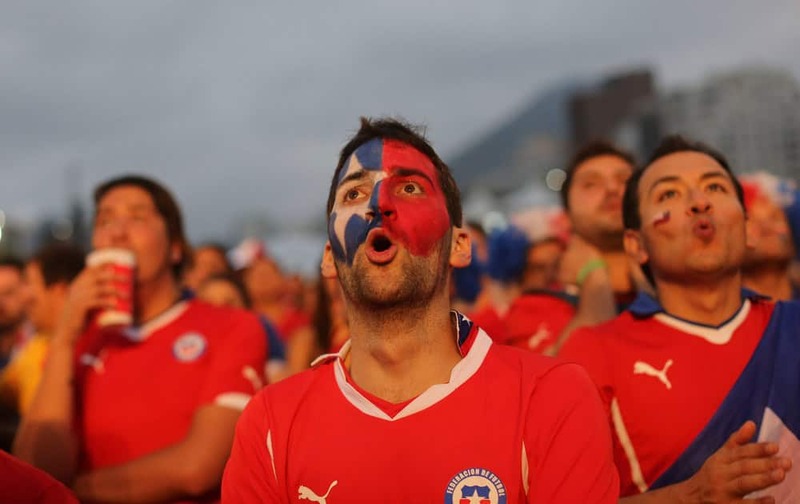 Soccer fans watch a live broadcast of the group B World Cup match between Chile and Spain, inside the FIFA Fan Fest area on Copacabana beach, in Rio de Janeiro, Brazil. 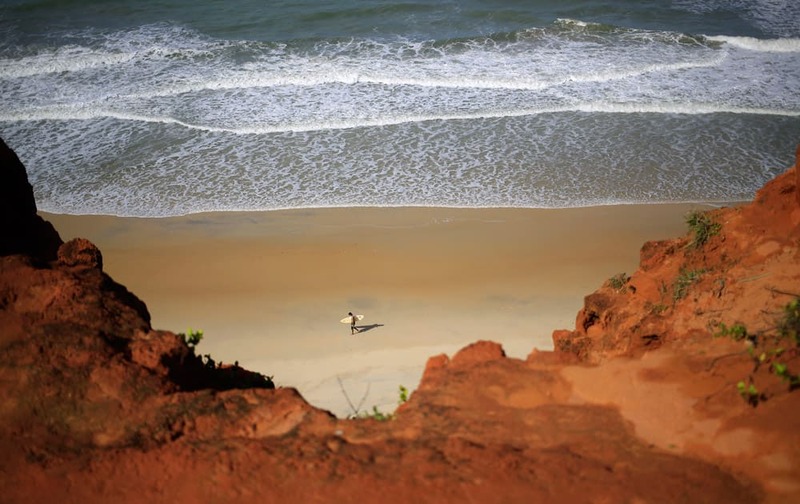 A surfer carries his board along the shoreof the Cacimbinha beach in Tibau do Sul, near Natal, Brazil. 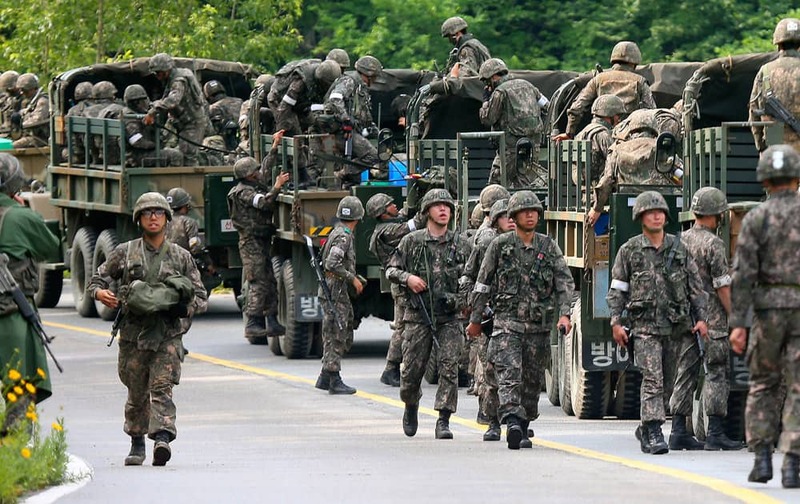 South Korean army soldiers exit their military trucks during an arrest operation in Goseong, South Korea. 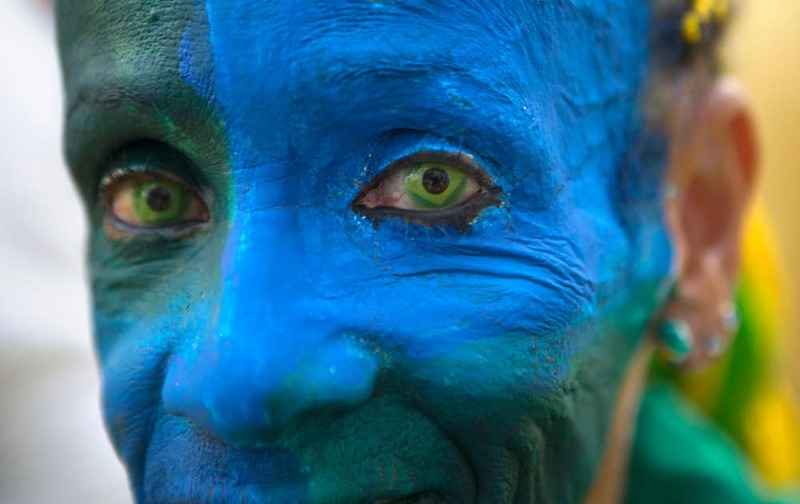 A fan wears contact lenses with a Brazilian flag motif, as she waits for the live broadcast of the group A World Cup soccer match between Mexico and Brazil. 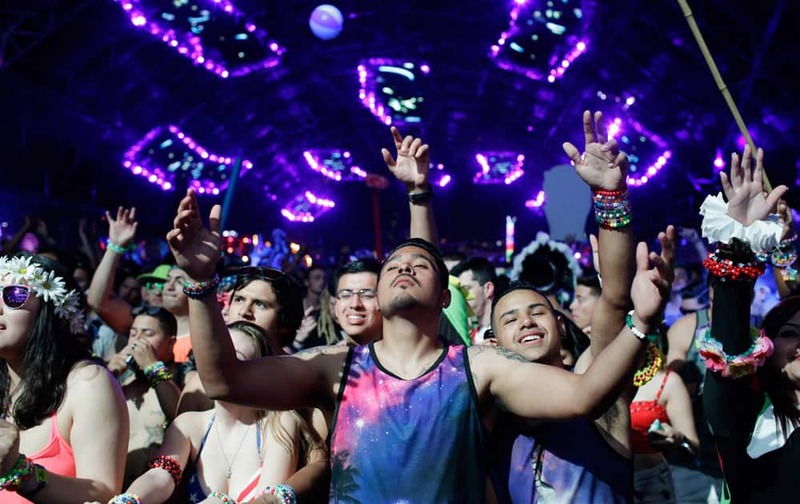 Festival goers listen to the music of Ummet Ozcan at the Circuit Grounds stage of the Electric Daisy Carnival. 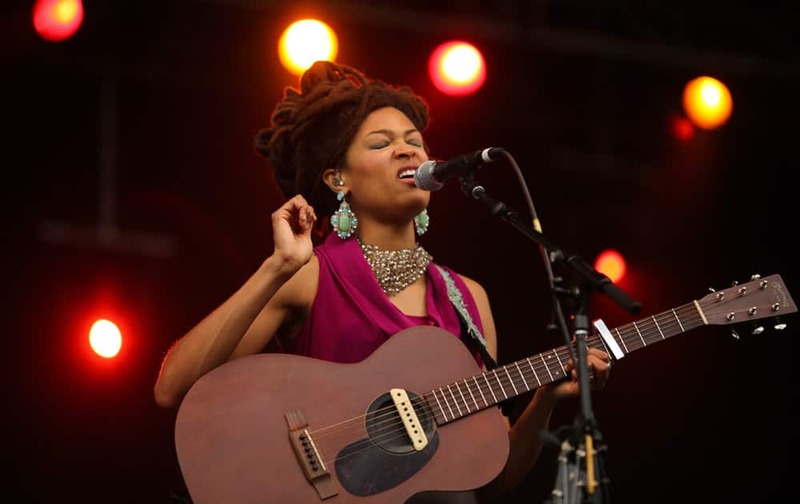 Valerie June opens the second day of Rock the Garden in Minneapolis. 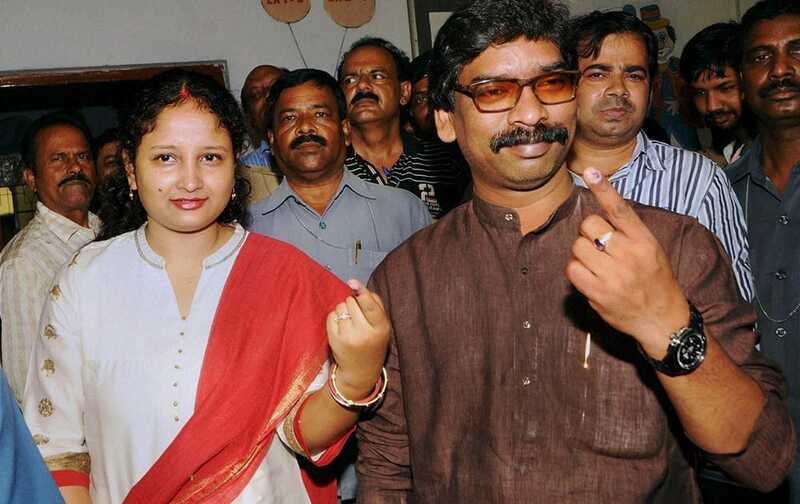 Chief minister of Jharkhand,Hemant Soren, along with his wife Kalpana Soren after casting their vote for Mayoral Election in Ranchi. 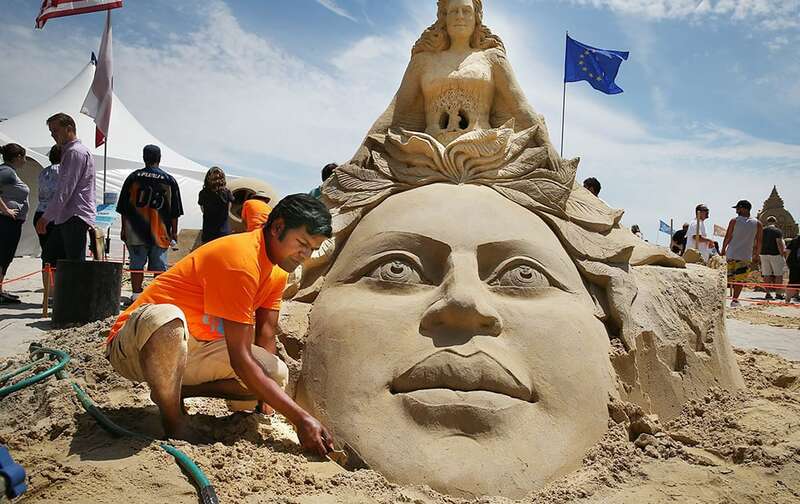 Sculptor Sudarsan Pattnaik, of India, works on his sculpture during the final day of the DO AC Sand Sculpting World Cup competition on the beach at Pennsylvania Avenue in Atlantic City, N.J.
BMC officials disconnect the electric supply to the Campa Cola Society in Mumbai. 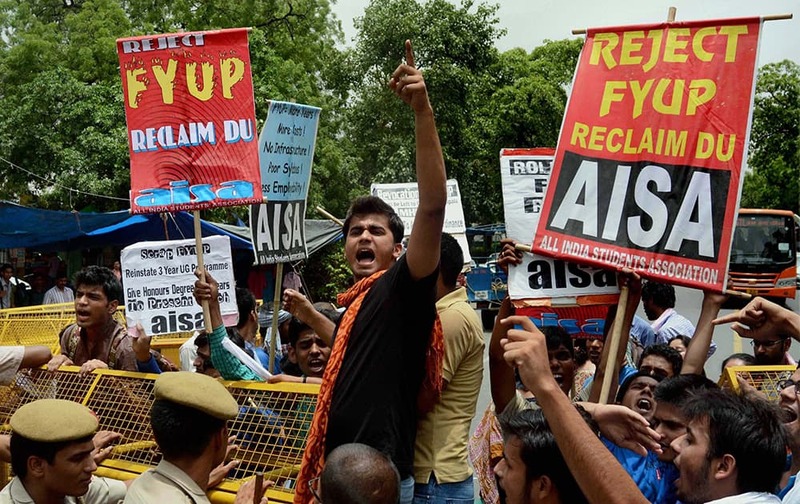 Members of AISA staging a demonstration demanding roll back of FYUP in front of Shastri Bhawan in New Delhi. 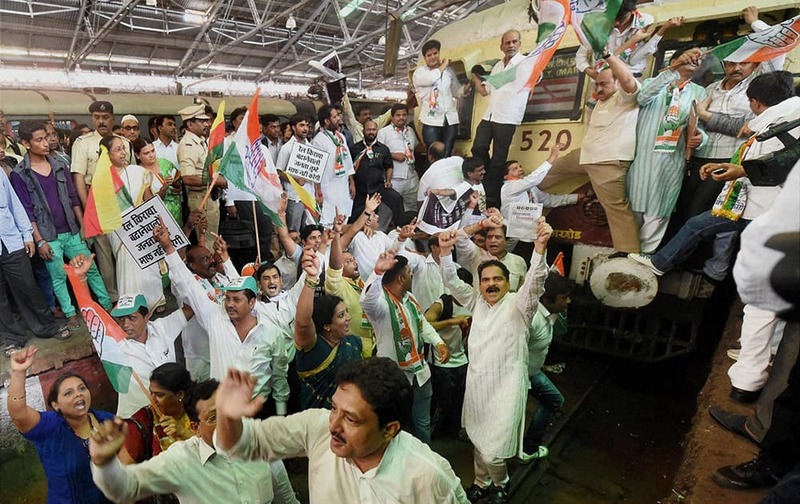 Congress workers protesting against the Union government over proposed hike in railway fares at CST Railway Station in Mumbai. 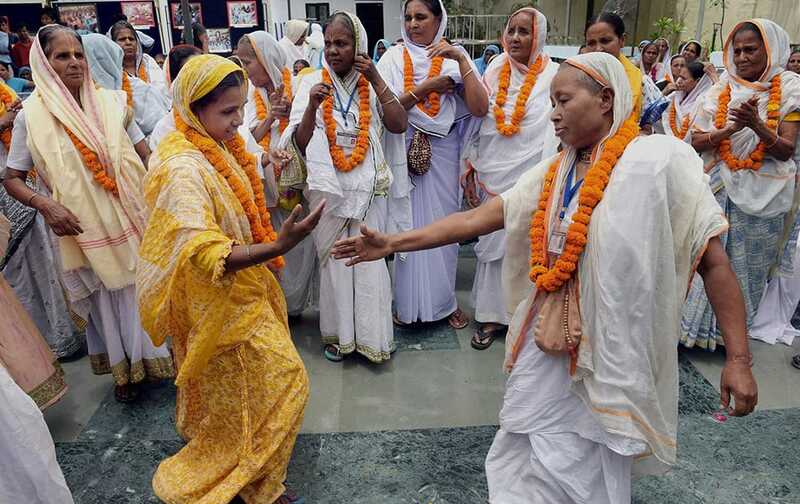 Widows from Virandavan perform a dance as they take part in an event to mark International Widows` Day in New Delhi. 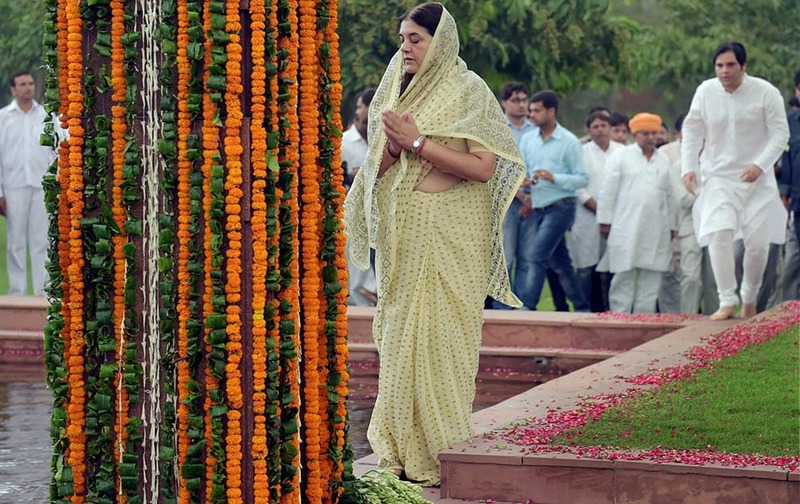 Women and Child Welfare Minister Maneka Gandhi with her son & BJP MP Varun Gandhi pay tribute to her husband Sanjay Gandhi on his death anniversary at his memorial in New Delhi. 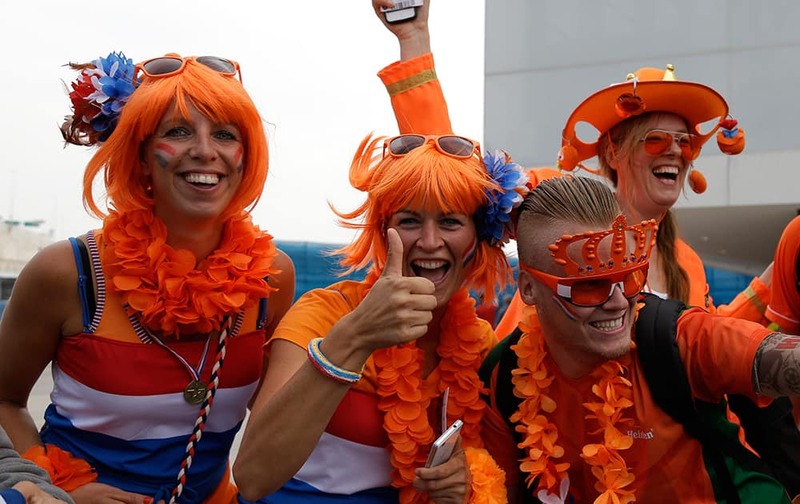 Dutch fans cheers for their national before the group B World Cup soccer match between the Netherlands and Chile at the Itaquerao Stadium in Sao Paulo, Brazil. 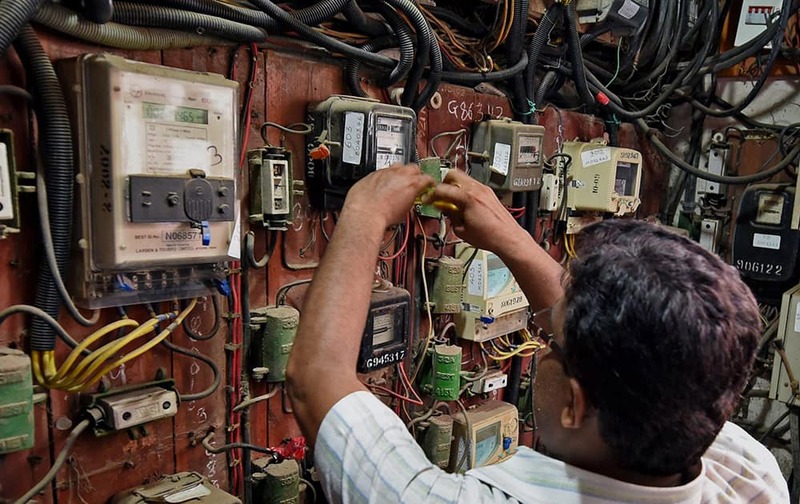 Victoria Azarenka of Belarus returns against Mirjana Lucic-Baroni of Croatia during their first round match at the All England Lawn Tennis Championships in Wimbledon, London. 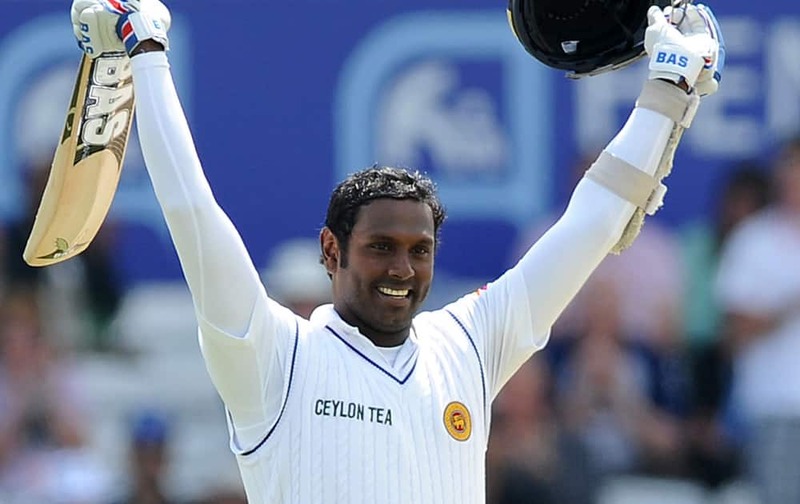 Sri Lanka`s Angelo Mathews celebrates a century during day four of the Second Test Match between England and Sri Lanka at Headingley cricket ground, Leeds, England. 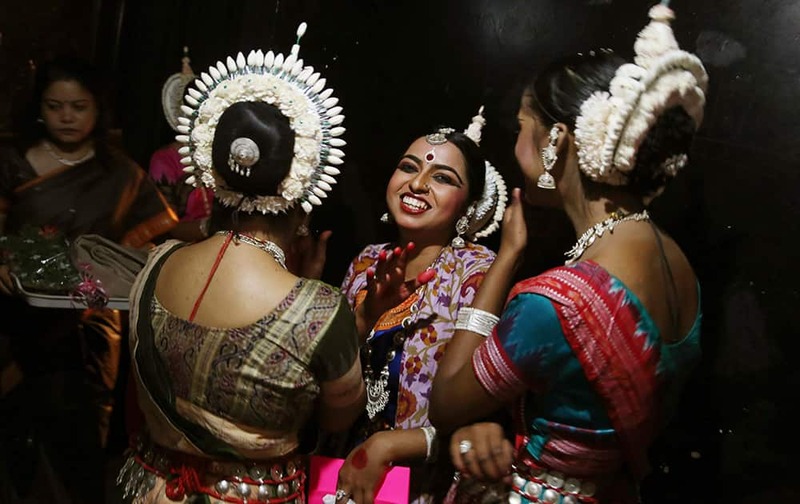 Dancers share a light moment backstage before performing during a classical dance festival in Bangalore.